CampusCE’s business development strategy focuses on identifying SaaS “Software as a Service” technology components that are designed under a multi-tenanted(one-to-many) architecture and are capable of facilitating cross-component communication of key student, course, financial, production and scheduling data through standard application programming interfaces. We encourage you to take an abridged list of our partners below. 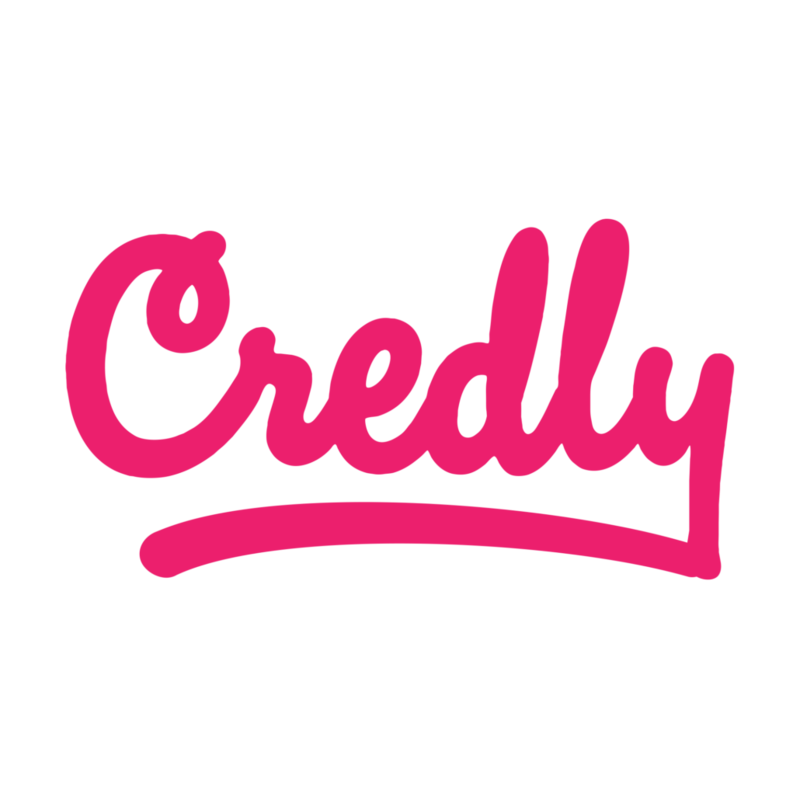 Credly is the end-to-end solution for creating, issuing and managing digital credentials. Thousands of organizations use Credly to recognize achievement. Governet is the market leader in curriculum management systems. Its award-winning product, CurricUNET, helps colleges and universities totally automate the curriculum process: planning, approving, and publishing. Through a network of individual institutions and statewide college/university systems, Governet is guiding the development of best practices standards for curriculum databases, workflow and the dissemination of curriculum information to a worldwide community of students and educators. Paperless Business Systems (Paperless) is a web software development and IT consulting firm specializing in business applications and ERP systems integration. With unique flexibility to move between creative and technical demands, Paperless offers cutting-edge web-based solutions. Paperless offers comprehensive services including developing and supporting web-based market-focused business applications, website design, and marketing communications strategy. Its interface and design work has been recognized by eWeek, Communication Arts, the Gartner Group and other industry organizations. Treeno Software is the industry leader in web-based document management applications and provides a powerful, intuitive and scalable solution that meets the needs of small and medium sized businesses, departments and large organization. While other companies are now trying to focus their development on providing a web based application like Treeno, Treeno Software’s Enterprise Document Management 4.0 represents more than 10 years of web browser based system experience with customers in an array of industries. With nearly 30 years of industry knowledge and experience, Regent is the first Software-as-a-Service (SaaS) provider of financial aid management software solutions for higher education institutions. Its highly functional, affordable, SaaS solutions are designed to interoperate with and enhance existing ERP systems, while enabling institutions to realize a positive, quantifiable ROI in the same fiscal period in which they are deployed. With Financial aid offices in mind, Regent enables users to gain access to actionable information, anytime and anywhere.